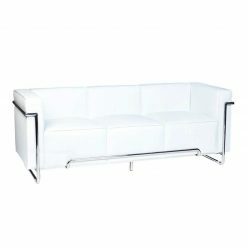 A two-seat sofa, a true 20th-century icon, the contemporary design of this sofa fits in several different configurations. 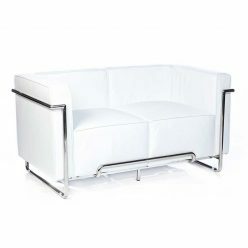 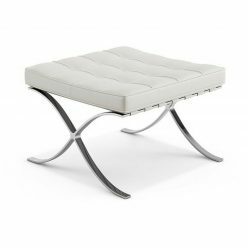 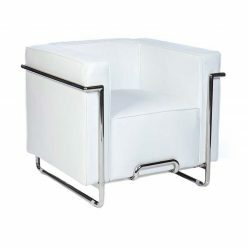 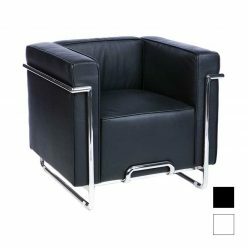 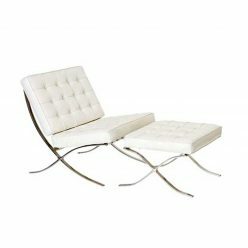 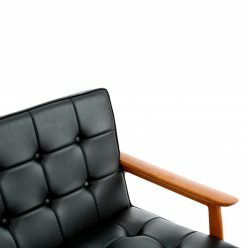 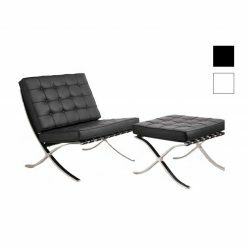 The legs of the sofa are chrome-plated steel for greater stability and durability. 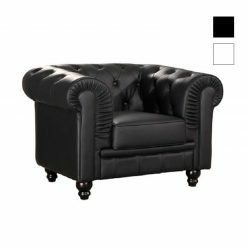 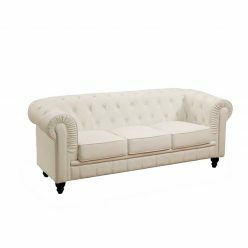 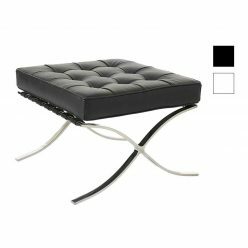 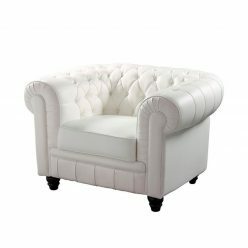 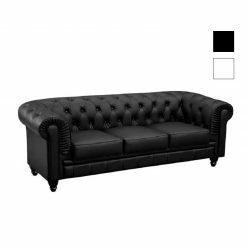 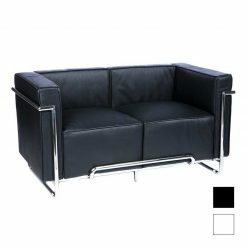 It is a high-quality sofa recommending for the most demanding buyer. 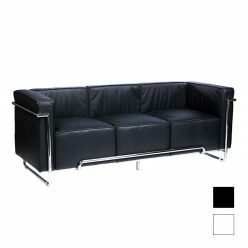 Our category of online sofas stands out for the modern lines, where each piece works to give a unique aspect. 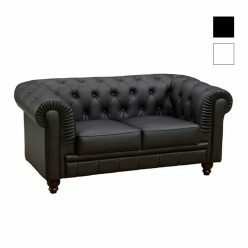 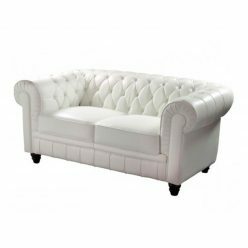 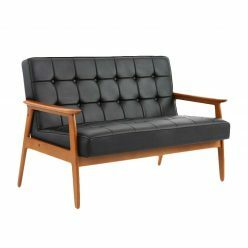 Visit our category of online sofas comfortably in your home.